Ready for some Christmas fun? 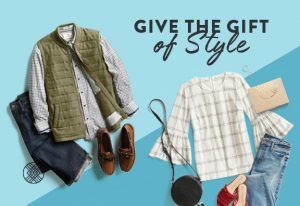 Here are two ways to celebrate with me this season! I love Christmas fun and finding ways to celebrate throughout this season! Today, I wanted to share two fun ways that YOU can join in with me and my friends on the fun! This year I am joining some other friends in a Christmas Moments Photo Challenge! I am so excited about this! 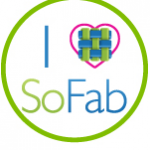 I am joining these friends: Crystal, Leslie, Shelly, Stephanie, Whitney, and Penny. Make sure and follow along with them! How does the challenge work? 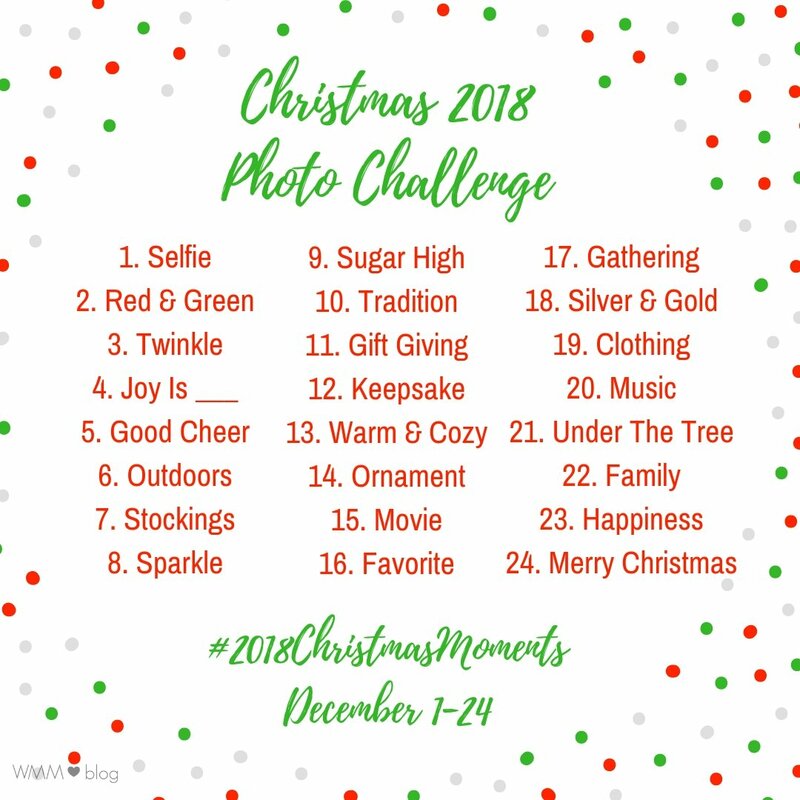 Using the prompts as guides, snap a photo, share on Instagram, adding hashtag #2018ChristmasMoments This specific hashtag will allow all those joining the challenge to find each other’s photos on Instagram. 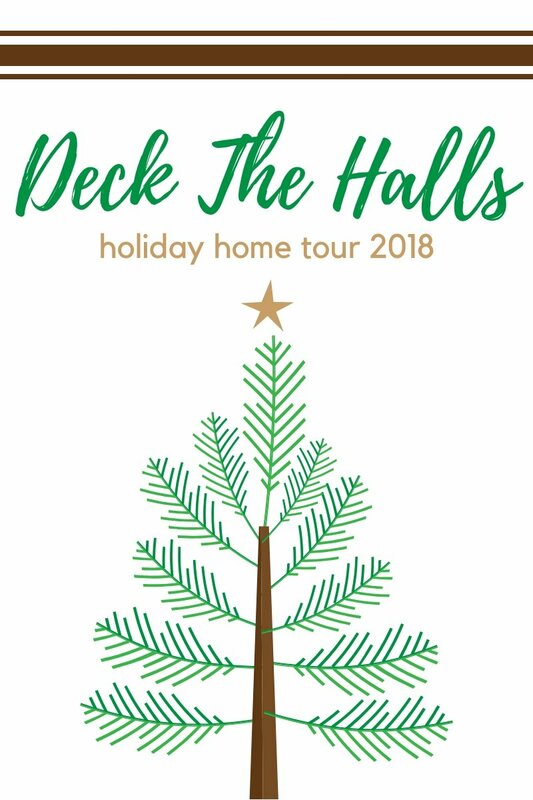 Another part of Christmas fun is the Deck the Halls Holiday Home Tour! As you know, I love decorating for the holidays. This link up allows you all to open up your homes during the holidays for a virtual home tour! All you have to do for this link-up is create a blog post showcasing tour home during the holidays and link-up with us on December 12th. Ready to join in on the Christmas fun? !